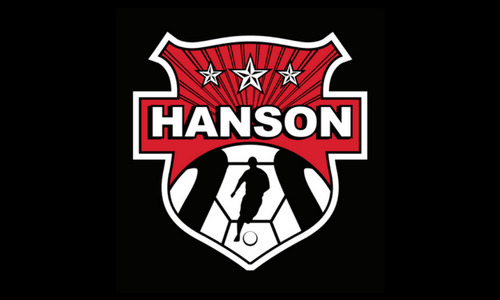 We here at Liverpool FC IA MA are delighted to work alongside our partners at Hanson YS, delivering some first class coaching to their programs. 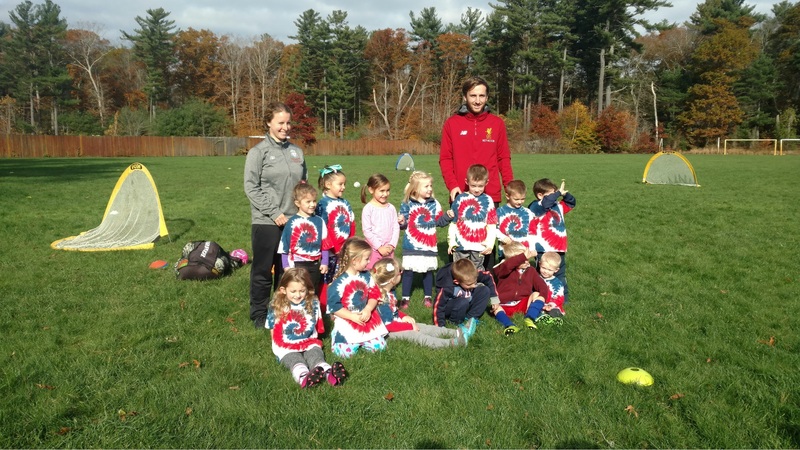 Below is a list of Programs running at Hanson YS this Fall, by our trained Liverpool FC staff. If you are interested in attending any of these programs led by our LFC Staff, please contact Pepper Santaluccia at Hanson YS, at 202-257-3156. Alternatively, head to their website!